Displays the volume between buyers/sellers and sets the point delta. Delta is the ratio comparing the change in the price of the underlying asset to the corresponding change in the price of a derivative. Once calculated the delta, this is transferred to the oscillator you choose. 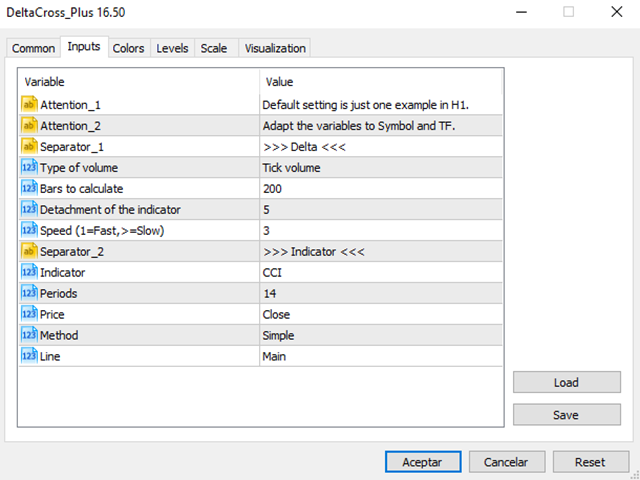 It is important to note that due to the fact that each symbol and timeframe has its own characteristics, the indicator must be configured accordingly. 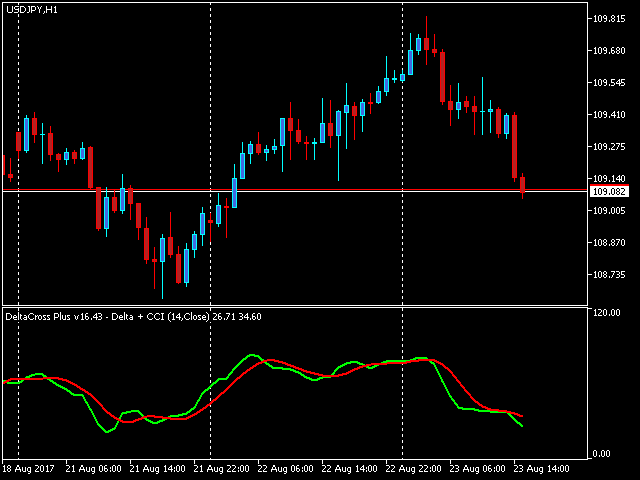 By default the indicator has been configured for a timeframe H1. Feel free to adapt it to your liking. This is not an indicator "magical", is one more tool to help confirm signals. ForceIndex: Period, Method, Type of volume. MFI: Period, Type of volume. Miguel Angel Vico Alba. IT Engineer and Freelance Trader. CEO at Pathfinder Systems. 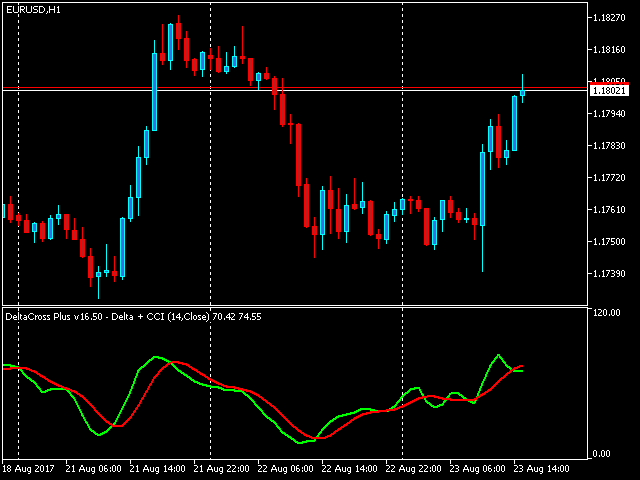 Developer of Technical Indicators and Expert Advisors for MetaTrader. Please continue to update and make it even better! Updated and tested in MT5 build 1745 (12 Jan 2018). Added alert for when the number of bars in the chart is less than the configured.